Matlab menus can be customized in a variety of undocumented manners – first article of a series. The new MathWorks Plot Gallery provides access to some plotting examples on the File Exchange. 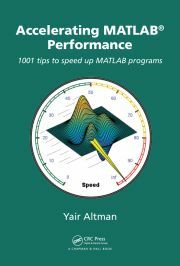 Numerous others are available, extending the customizability of Matlab graphics. The default spy Easter-egg image in the spy function has recently changed.